Schooling Shows and Clinics are open to members only. Preview Memberships are available for $20. Shows to be held at Jacksonville Equestrian Center. Clinics will be held at various facilities within the geographic area. Formal classical dressage attire for both horse and rider is required at every competition. Jackets may be waived due to elevated temperatures at the discretion of the management. USDF/USEF Rules to be followed. Clinics are smart casual, or country club casual attire. Judges "S", "R" and "r" will be contracted to officiate our schooling show classes, provide feedback to our members and perform an onsite lecture at every show! "S", "R", "r", "l": Letter Designations for Dressage judges: What does it all mean? -- online payment processing - please send your membership information by one of the following means: (1) complete the online registration form, (2) print out the application and scan and email it to president@firstcoastclasssicaldressage.com or (3) print out the application and mail the completed application to the address on the form. *all members must sign the Show Safety and Etiquette Form ﻿and complete the short online exam﻿ to be permitted to participate in any equine event. Belong to another GMO? Join multiple GMOs (up to 3) and have a portion of the second and third membership fees refunded by the United States Dressage Federation directly. show registration, ride schedule, results, year end standings - schooling and recognized, member directory, meeting minutes, treasurer's reports. The general public is always welcome to attend our shows. Please download the United States Dressage Federation's Spectators Guide so you may learn more about the sport and show etiquette before you attend. Once at our show, our on site show staff will be happy to discuss any questions you may have about the sport. 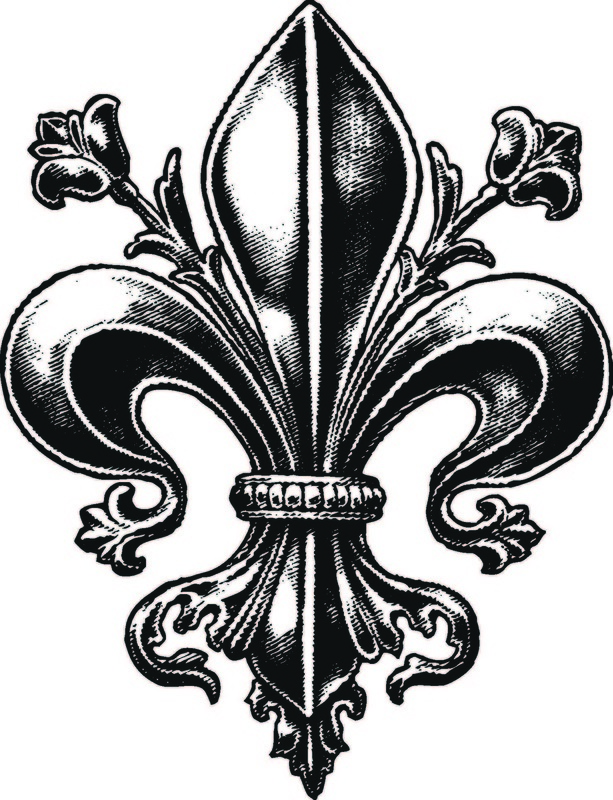 They are easily identified by the Fleur de lis vest they will be wearing. If you would like to help support Classical Dressage on the First Coast, please consider becoming a Society Patron or Business Sponsor.